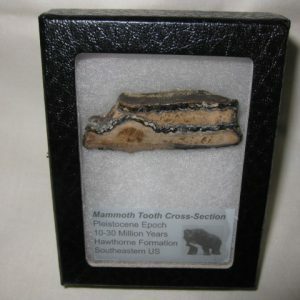 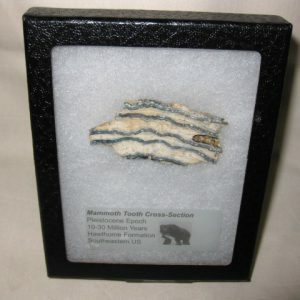 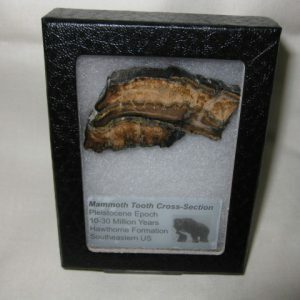 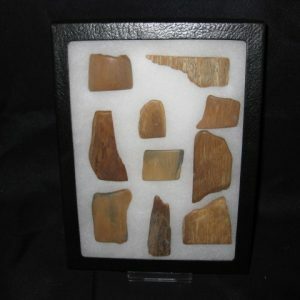 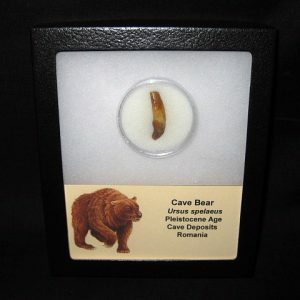 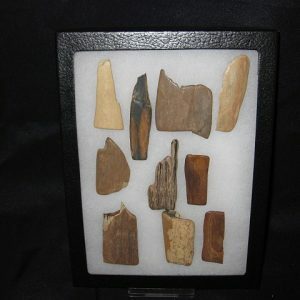 View cart “Woolly Mammoth Tusk Ivory” has been added to your cart. 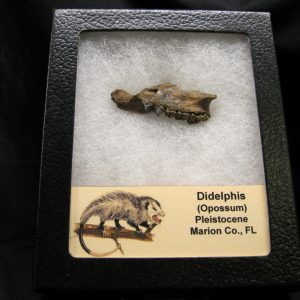 Leptomeryx is an extinct genus of ruminant of the family Leptomerycidae, endemic to North America during the Eocene through Oligocene 38—24.8 Mya, existing for approximately 13.2 million years. 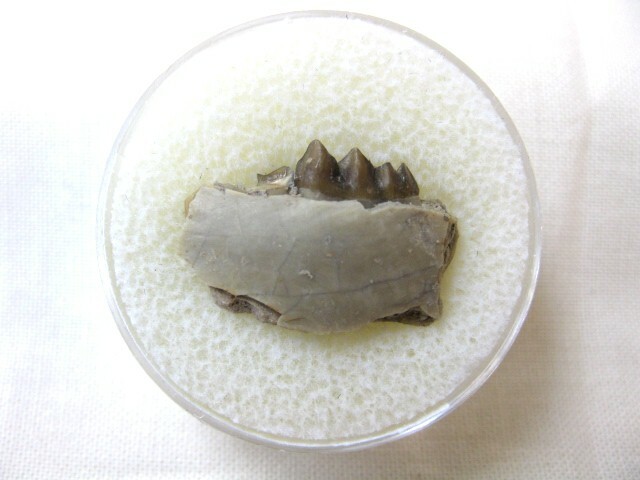 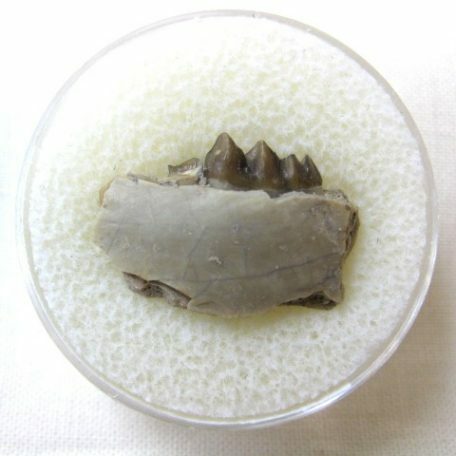 Their upper molars typically had two pairs of crescents, the concave faces labially directed. 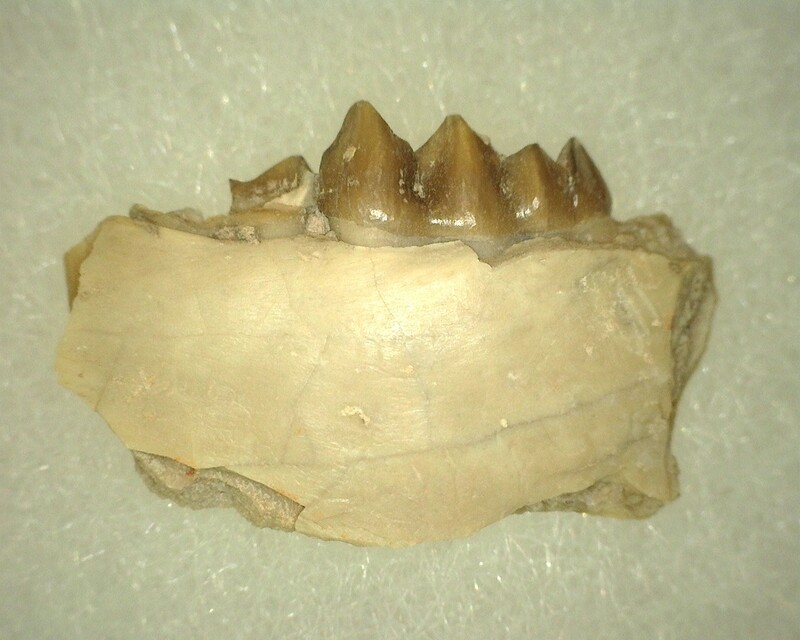 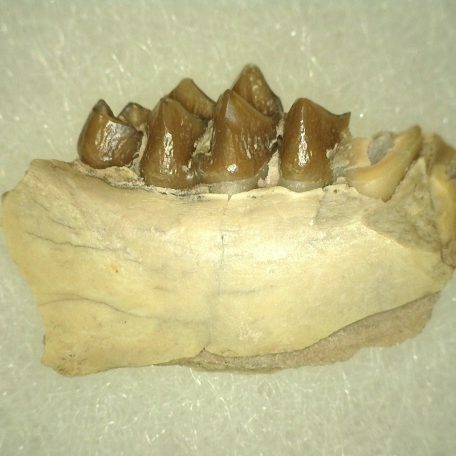 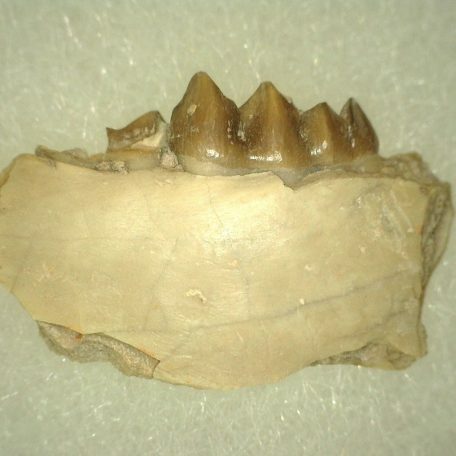 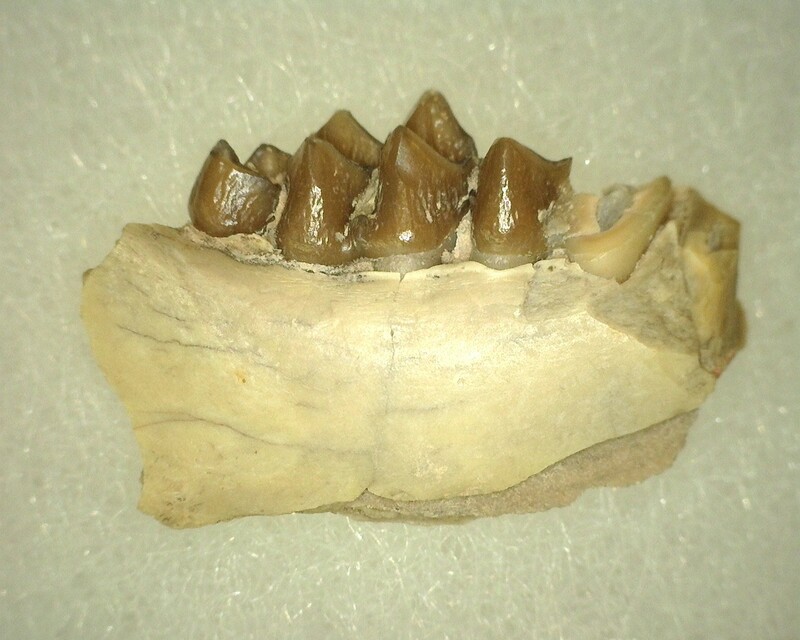 When interlocked with matching crescents on the molars of the lower mandible, this dentition was extremely effective at cutting and shredding leafy vegetation. 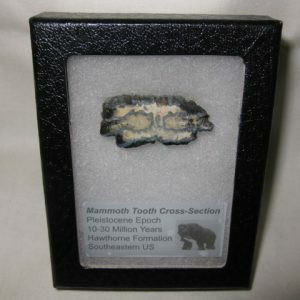 One of the most distinguishing factors of this group is the presence of two toes on the rear feet and four toes on the forefeet.